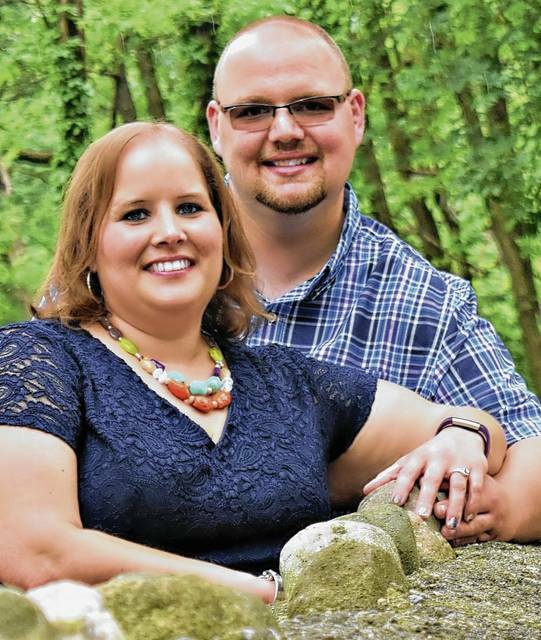 Pamela Sue Bowers of New Washington and formerly of Saint Paris and Ethan Jacob Ackerman of New Washington announce their engagement and upcoming wedding. The bride-elect is the daughter of Denise Bowers of Springfield and Mr. and Mrs. David Bowers of Saint Paris. She is a 2003 graduate of Graham High School and is employed as an Environmental, Health, & Safety Specialist for LSC Communications, Willard. Her fiance is the son of Mr. and Mrs. Andrew Ackerman of New Washington. He is a 2011 graduate of Buckeye Central High School and is employed as a farmer.